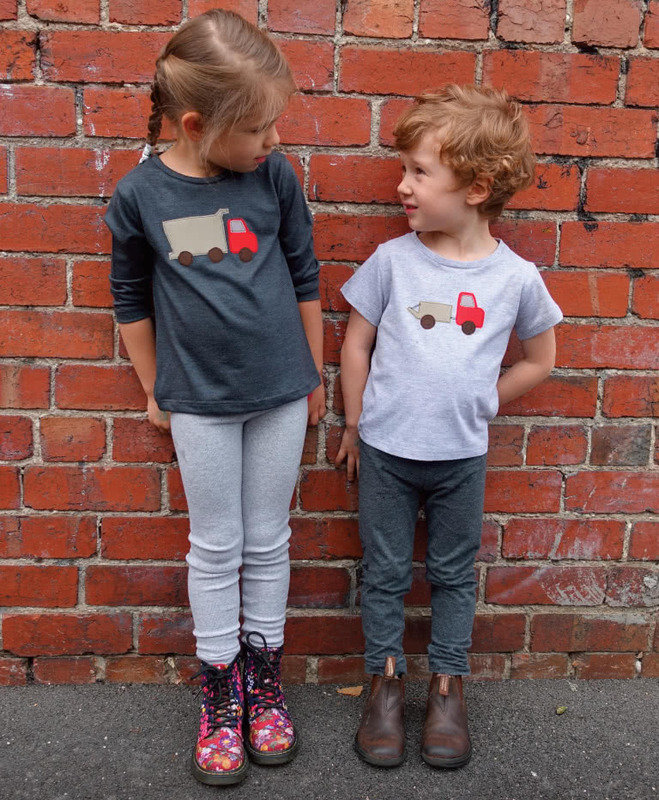 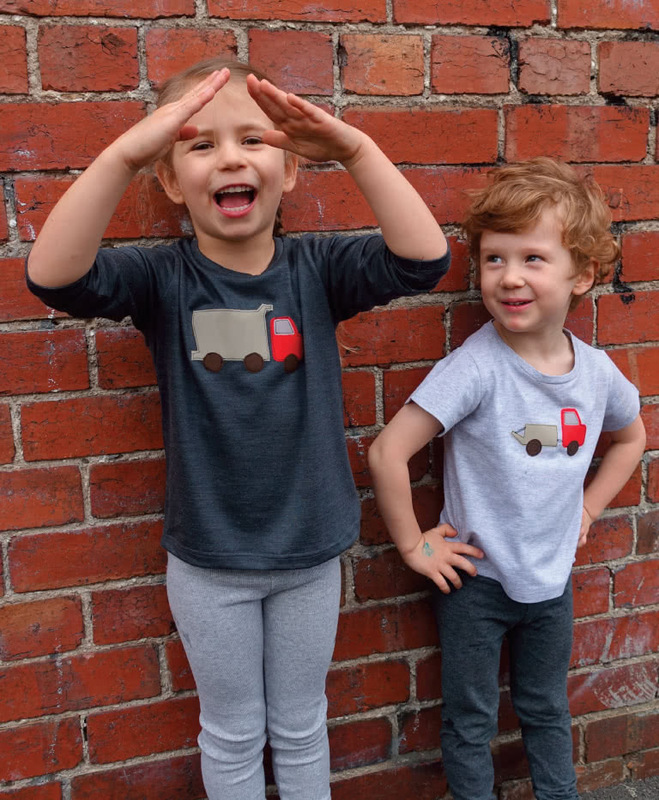 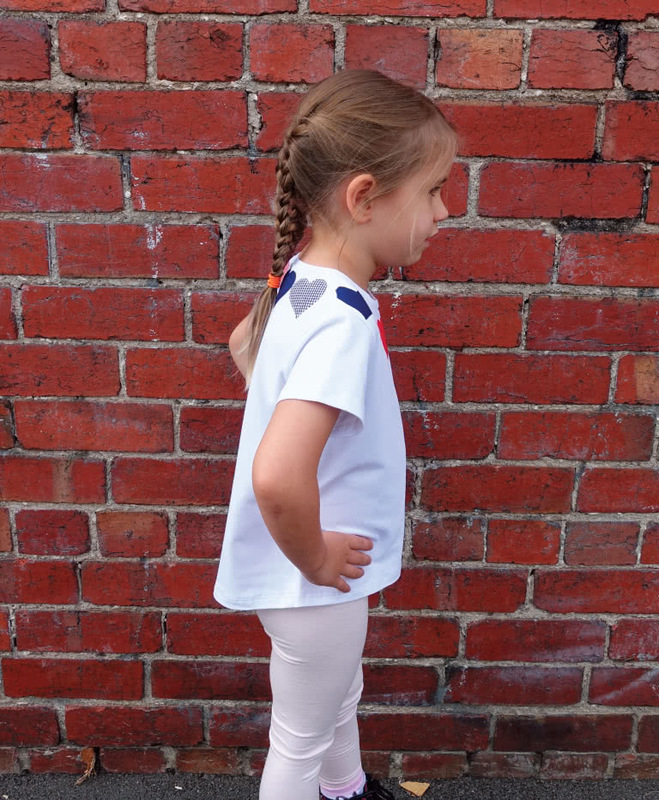 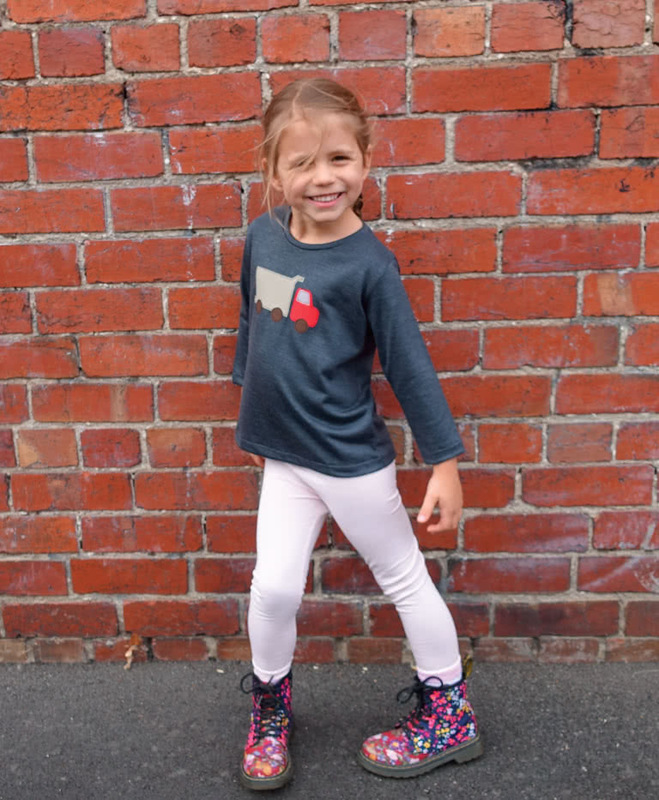 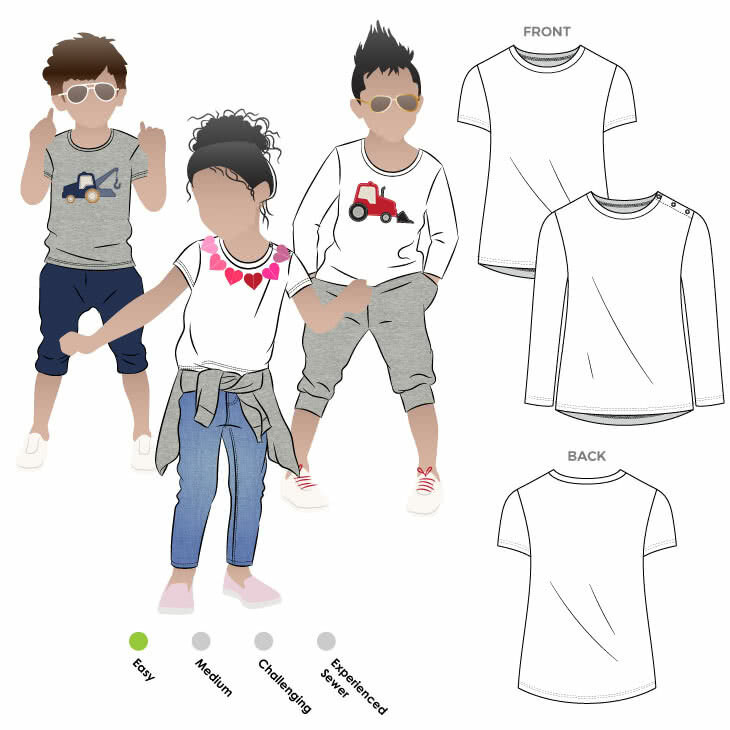 Update your little one’s wardrobe with this basic unisex children’s t-shirt pattern. 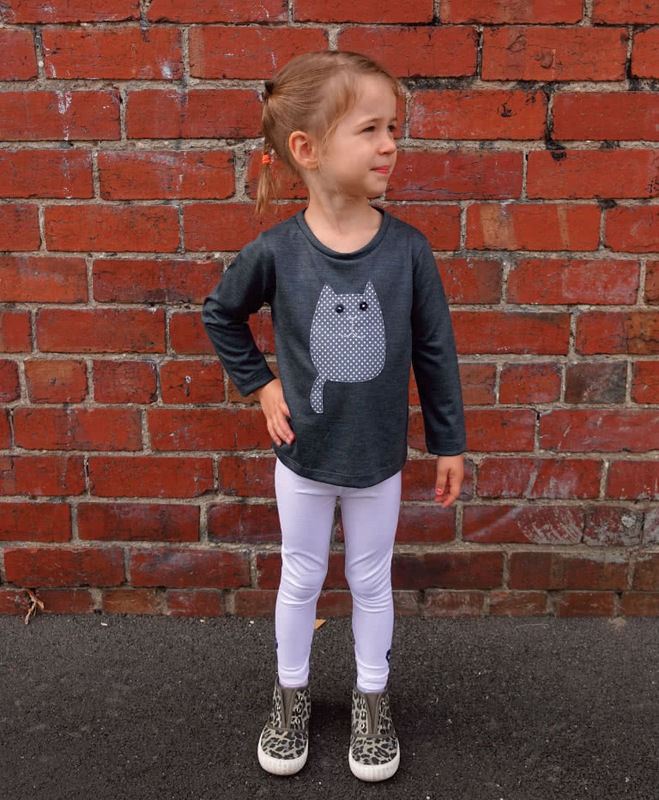 Make it in any colour combination of colours or prints. 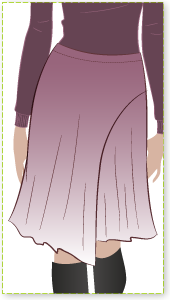 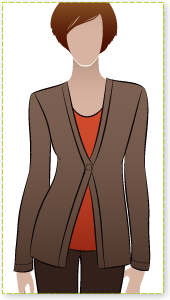 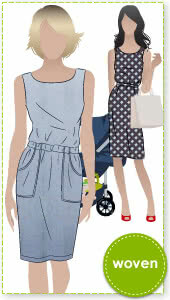 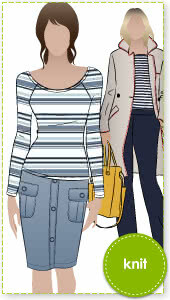 Why not applique the t-shirt with one of Style Arc’s gorgeous applique templates?